Once you put the pieces of the puzzle together, you'll be able to relax. 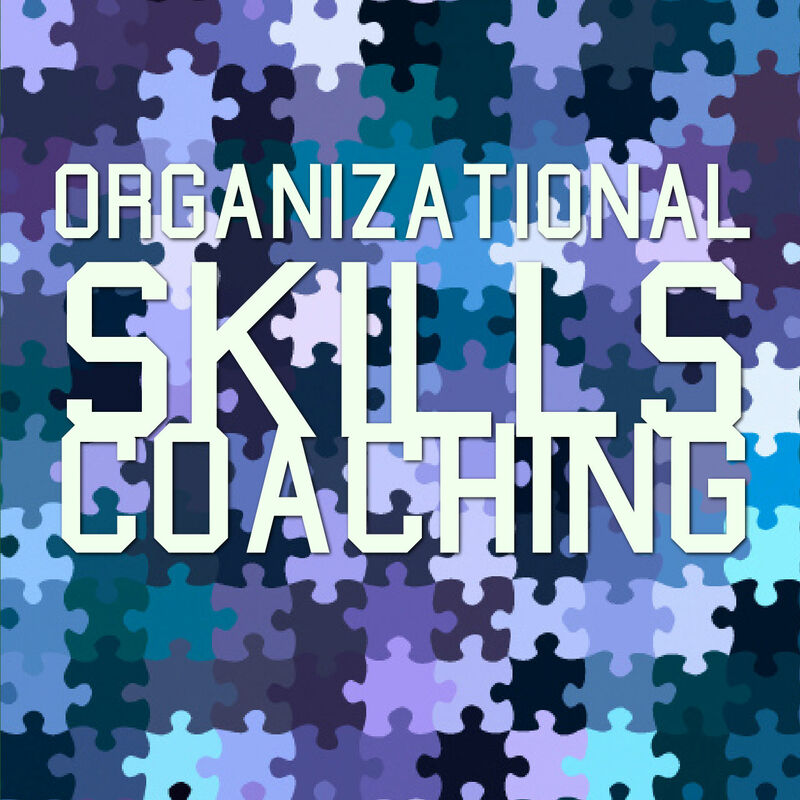 Organizational skills can be learned easily with the right coach. Life can become cluttered without us realizing it. Time can slip out of our hands like the finest sand. Poor organization can cost us at work, at home, in our social lives, and anywhere else too. It's not that we want to let ourselves or other people down, it's just that somehow we can't pull things together in a way that enables us to deliver on our promise. Of course, it doesn't have to be that way – some time spent with a life coach can allow us to develop our own strategies and tactics to be all we can be. If you answered Yes to two or more of the questions above, chances are you could do with the help of a life coach to get yourself more organized. It's easy to slip into a disorganized state. Even the most together people can find that moments of stress force them to put things to one side for a while. When they've overcome the issue they may find that they are still struggling to fit things that have been neglected into their normal lives. 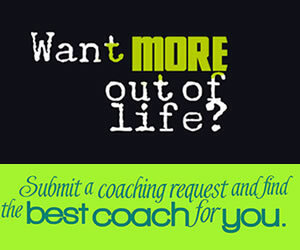 WHAT WILL A LIFE COACH HELP ME TO DO? 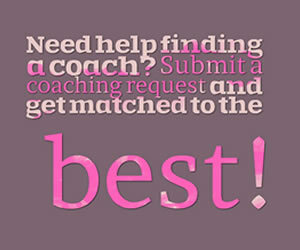 A life coach will help you develop an action plan that allows you to become organized. You'll identify the specific areas that are bothering you and/or hindering your life. You'll choose your own priorities and decide how you will address them successfully. You'll have a sensitive ear to rely on when things seem to be getting too much to handle. Your coach doesn't have a magic wand that can fix your problems in an instant. What they do have is the experience to help you reach for your own magic wand. Poor organization can cost you time and money, it leads to lost opportunities in all aspects of your life. It's not necessary to feel that way. You're capable of being organized, all you need is someone to help you find that skill within you. Can you think of a time where a coach might have helped you avoid a major problem caused by poor organization?